Inspiration and Rough Drafts: It's a Girl! 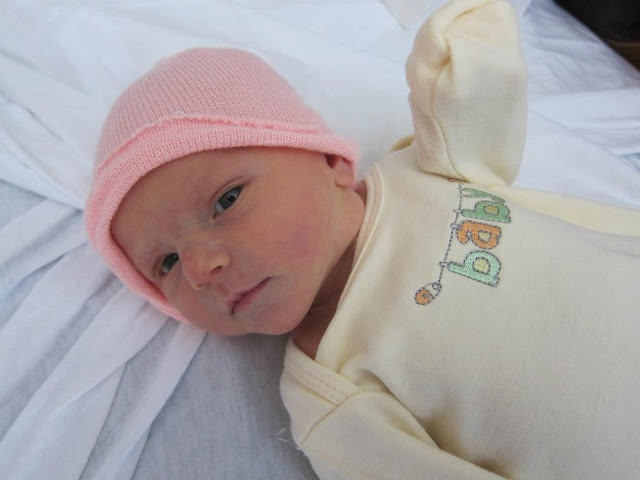 Scott and I welcomed a daughter into the world on Wednesday, August 14 at 6:49 am. 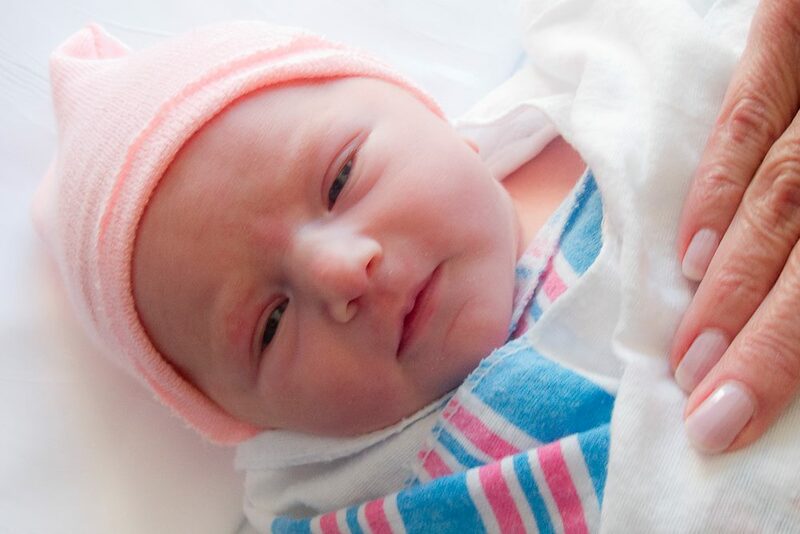 Evelyn Grace arrived on her due date, weighing 7 pounds 7 ounces and measuring 20 inches long. We're so in love and treasuring every moment. There are many ups and downs as we adjust to parenthood, but it's such a blessing to have this sweet little girl in our lives!